As you may have noticed the Honors social media world has been fairly quiet lately, but don’t worry we have plans for the summer. You’ll start seeing some summer student spotlights about what Honors students are doing this summer. We’ll also be looking for a post every week or two about random interesting stuff. If there is something you’d like to see or you have an idea for a post, then send Tom and email. Congratulations to the Honors Students that graduated today. At the risk of accidentally leavings someone out and including a few December grads, the list of graduating Honors students is below. 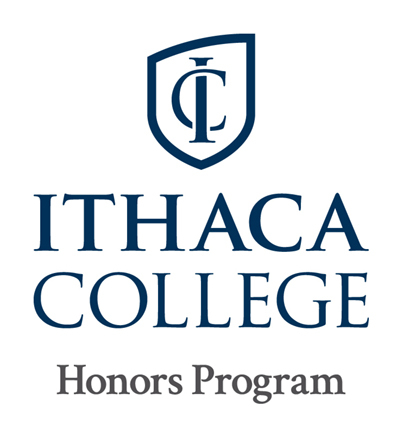 Good luck and we look forward to your continued engagement with the program as Ithaca College Honors Alumni. Shelby Abrams, Jared Amory, Nicole Arocho, Kaley Belva, Ruby Benn, Zachary Briggs, Gregory Broslawski, Elizabeth Burgan, Megan Butterfield, Amber Capogrossi, Lily Caruso, Courtney Caprara, Jenna Cardone, Cesidia Carosa, Sarah Casola, Haley Cavanna, Brittany Champey, Allison Cipriano, Jessica Corbett, Eric Cotton, Sarah Czwartacky, Rachel Darcy, Elissa DeBruyn, Thomas Dempsey, Cassandra DenDanto, Matthew Dezii, Anastasia Diamond, Danielle Dobitsch, Kelly Fishback, Kaitlyn Fitzgerald, Emily Gallik, Bud-Erdene Gankhuyag, Holland Garbacz, Hali Garber, Makda Getachew Zewde, Isabelle Glass, Kelson Goldfine, Anna Gress, Amy Gruar, Alexandra Haase, Katherine Huber, William Hurley, Lyndsay Isaksen, Kimberly Jacobus, Aliza Kamman, Megan Kelleher, Matthew Kempner, Colleen Kimball, Candace King, Harli Kozak, Nathaniel Krauss, Alexis Lanza, Natalie Lazo, Chengqi Li, Johannah Litwin, Carolyn Malone, Peter Marshall, Emily Massaro, Nicole Maturo, Tyra Mazzer, Lauren Mazzo, Logan Metzger, Ashley Miller, Daniel Minogue, Jessica Moore, Caleb Oaks, Eileen Oaks, Samantha Olewnik, Katherine Orioli, David Owens, Kelly Pantason, Jennifer Pike, Taryn Pire, Nicole Pizappi, Karly Placek, Rachele Prawdzik, Shawn Roberts, Joshua Rollin, Brianna Ryan, Emilia Scheemaker, Stephanie Schloss, Carl Schneer, Morgan Schuman, Colton Shoenberger, Benjamin Sparks, Kyle Stapleton, Alexander Stein, Sari Stifelman, Kristina Stockburger, Amber Thibault, Paul Tine, Samantha Towle, Nicole Viteritti, Ana Wakeman, Casey Wayman, Corinne Weinstein, Alexander Wilks, Casey Williamson, Sally Young, Andrea Zalin. 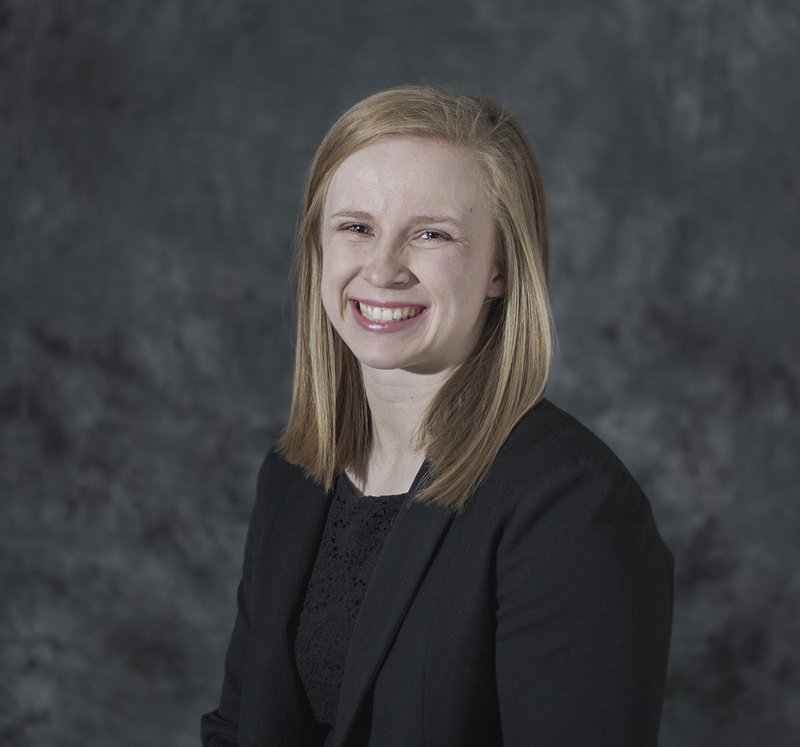 Meet Alyssa Frey, a recent graduate from the Class of 2014! 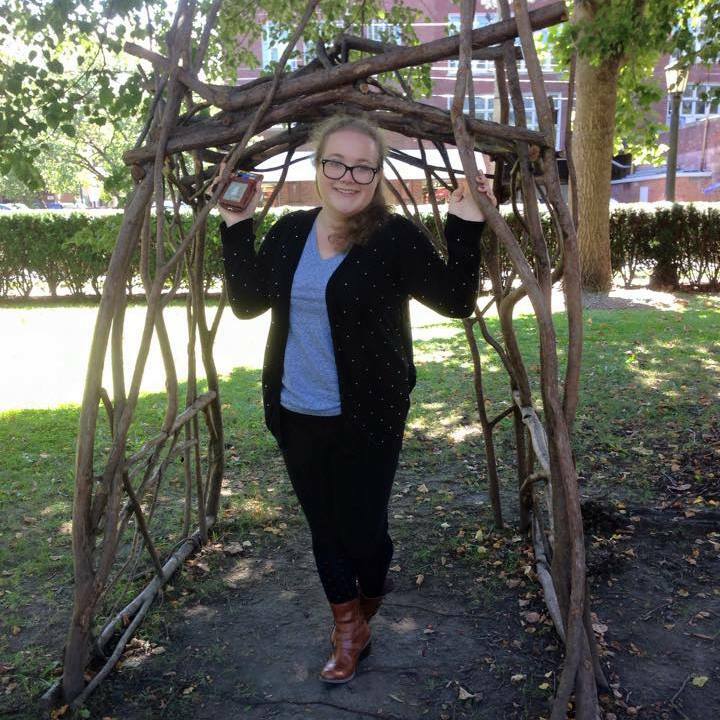 Alyssa was a Journalism Major with minors in Legal Studies, Writing and Communication Studies. Alyssa is currently a graduate student at Boston College in Boston, MA. Find out more about Alyssa below! This isn’t an Honors course but it certainly seems like something Honors student might be interested in taking. Note that this is a free public service announcement and Honors doesn’t take in any advertising revenue for posting this. 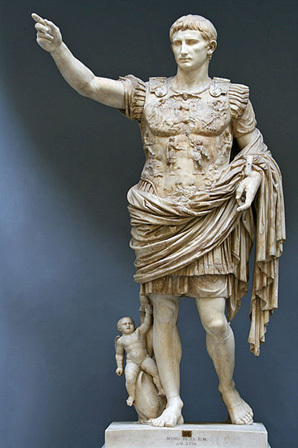 Elementary Latin I is being offered in the Fall (2015) on Tuesdays and Thursdays at 2:35-3:50 (in Friends 209). The course is for beginners: no prior knowledge of Latin is required. Read about the myths of ancient Rome in the original language. Improve your vocabulary: over half the words in English are derived from Latin. Improve your knowledge of English literature and History, both of which are deeply influenced by Roman thought and culture.